Ontario Bakery: Throw a Fabulous Kid's Party Without Breaking the Bank! Throw a Fabulous Kid's Party Without Breaking the Bank! 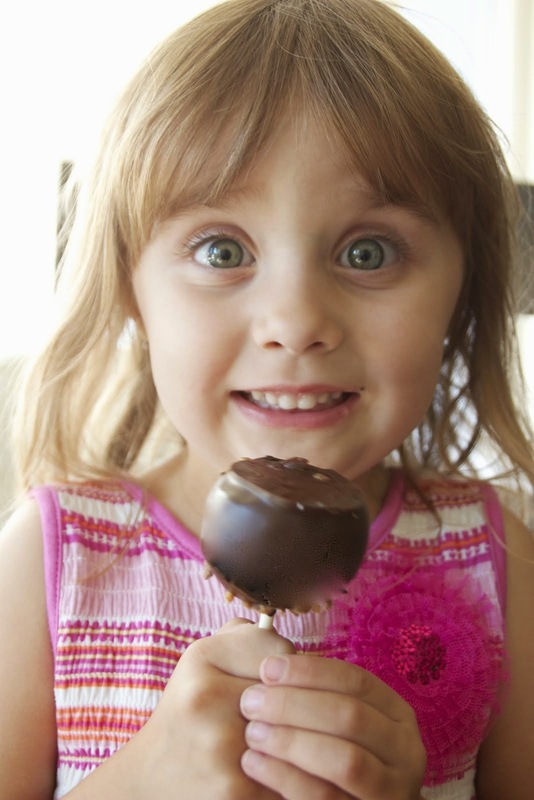 Make your kid's party a smashing success without smashing your savings! If you're anything like most families, your jaw probably drops when you see the effort and expenses involved when 'the Jones'" throw a birthday party. But if you're looking for a few ways to simplify - then look no further. The tips I want to share with you will help you plan a more meaningful, super fun and enjoyable birthday party for your child without breaking the bank. I also want you to know that if you are frustrated with the expectations being placed on parents to throw an unbeatable 'pin-possible' day for your child, you're not alone. SO. In light of the dip in economy and the increased awareness of our need to take better care of the world we live in, you'll find yourself one of many who are irritated with all the wasted energy and funds we pour into wasted products and needless investments. Let's not forget, that deep need to out-do ourselves each year. (After all, if you hire a princess and limousines for your 4 year old, how on earth will you top yourself when she turns 9? ) Instead of making yourselves crazy getting the perfect decor and out-baking your neighbor, maybe the kids would rather everyone just slow down and spend more quality time with them as their birthdays approach. First of all, cut your guest list. Some families follow this rule: a child can invite one friend for however many years old the birthday kid is turning (five guests for a fifth birthday, for example). Less fighting, less mess, less money. 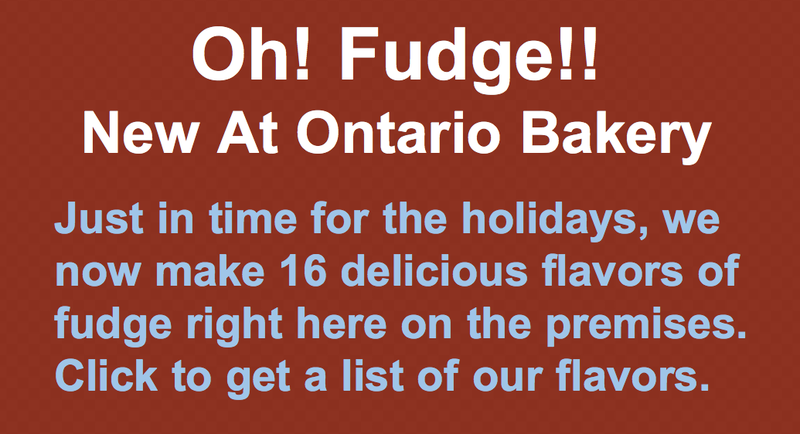 Bake your own cake or order a simple one from us at Ontario Bakery. We love to help! Party at the park. Parks come complete with their own trash containers and entertainment features. What's not to love? Make it a potluck. This way, each family can cater to their own picky eaters and food sensitivities and you won't have to over buy for wasted food. Let your children make the party decorations instead of crafting them yourself or spending a lot on decorations they won't even notice. When they make them themselves, they not only notice them but take pride in their creation that will leave a more lasting memory. We hope that you're party will be one to remember - and not because you spent your savings creating it. 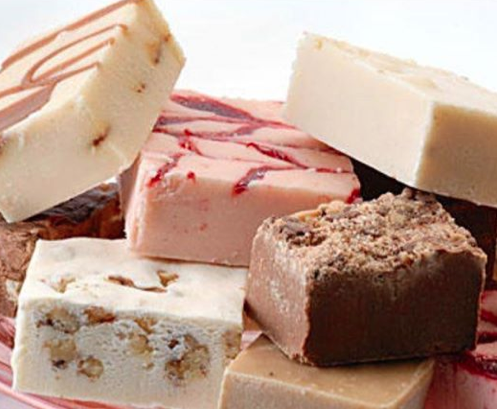 If we can be of service to you, come in to Ontario Bakery and let us top off your celebration with our sweetest delights!